It was long overdue, but now it's finally there: a new Nikon DX camera. And boy, from the specs, it sure does not disappoint! While the camera name might suggest otherwise, this new camera definitely is an upgrade to both the D7000 and the D300/D300s cameras (the former top Nikon DX cameras). The D7100 has a 24.1 Mega Pixel APS-C (1.5x crop) sized sensor. Because the resolution of the sensor is so high (even higher than on the D800! ), Nikon has decided to not add an Anti Alias Filter (just as with the D800E). In my opinion a good move as at these resolutions (together with the resolving power of most lenses), moiré isn't likely to be going to be any problem at all. By giving the camera the full 51 AF points as available in the pro bodies, Nikon shows us that they are serious about this camera and also mean it to be used by the semi-pro who wants to shoot with a DX body. It does lack some features for the pro too though, such as a dedicated AF-On button and a buffer that is big enough to hold more than just one second of frames. Is there still room for a D400 then? The new camera is (naturally) capable of capturing full HD (1080p) video and can take up to 7 frames per second. Truly nice specs. Nikon also added a new type of LCD to the back of the camera, instead of using “just” using Red Green and Blue dots per image pixel, this new LCD uses an additional White dot for even better viewing. The D7100 body comes at a suggested retail price of $1199/€1179, also available with a kit lens. 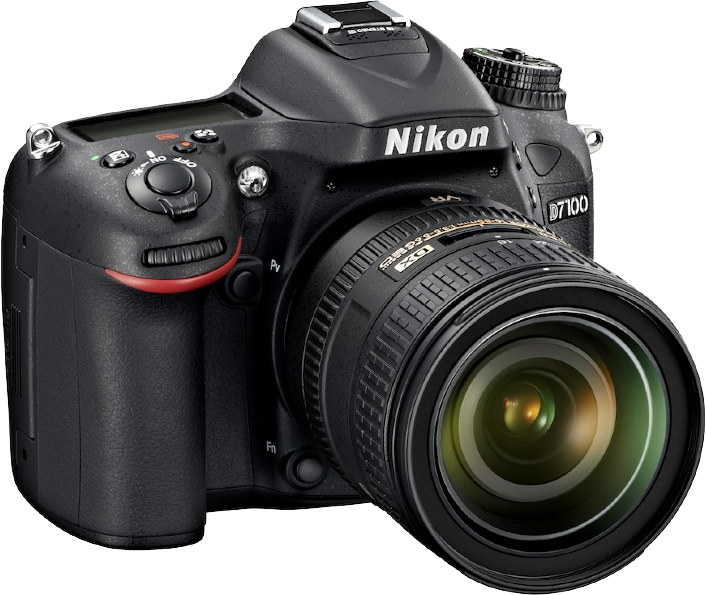 The D7100 is due to ship from 21 March, so if you want one, make your pre-order soon! 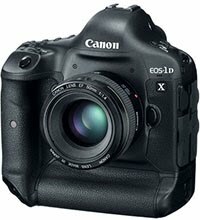 Support for the COOLPIX L27, COOLPIX L820, COOLPIX P520, COOLPIX S31, COOLPIX S5200, COOLPIX S9400, COOLPIX S9500, and COOLPIX AW110 has been added. The my Picturetown option under the Web Service item in the File menu has been changed to NIKON IMAGE SPACE. 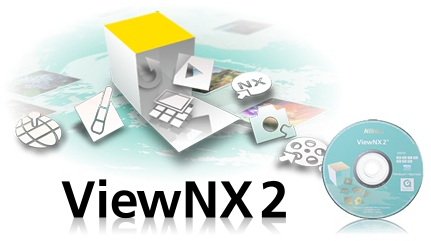 You can download the update from the Nikon support site, e.g., EU/USA. Nikon just released an update for its image editing software application Nikon Capture NX 2. Version 2.4.0 is a “full” release, meaning you can use it to either update an existing installation or as a fresh install. Underwater can now be selected from New WB. However, Underwater can only be selected for RAW images captured with a camera that supports Underwater white balance. Resulting colors have been corrected when Flash was selected from New WB for RAW images captured with the Nikon 1 V2. 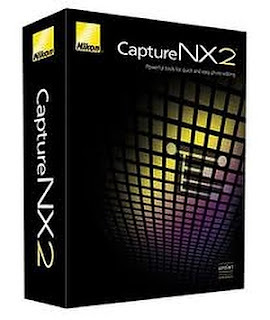 Compatibility with 64- and 32-bit Windows 8, Windows 8 Pro, and Windows 8 Enterprise has been added. Proper operation has been confirmed with use in desktop mode. Touch screen operations are not supported. Support for high-resolution display on Macintosh computers with a built-in Retina display has been added. However, this applies only to image display in the image window.